I really wish that this will be a non stop game dev activity from this day on 🙂 Game ON!!!! To the officials & staff of the International Federation of Free Farmers – Freefarm.org – We thank you for entrusting us your new upcoming web site & other technical requirements. We wish for our long term business partnership. Would you believed it? 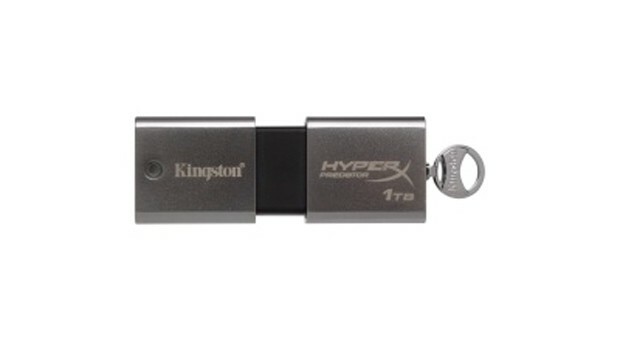 1TB USB 3.0 flash drive? I’m shocked as you are. I don’t expect it this early. But well, yes we now have to believe it that a very small thing can now handle such capacity. Imagine you can put almost everything on it. The only thing that still wont make me wanna buy it is – its way too much pricing, it cost around $1,750.00 (Php 70,000) and I think it still too risky, too much power for a small thing. And for me USB is quite a thing that i called “disposable” & “easy to break”. To sum up, its still more economically viable to buy a 2.5 HDD SATA drive that will only cost around $150.00 for the same capacity. Late last year, we were surprised to see another local Game Jam Site officially registered to participate on the Global Game Jam . Knowing that having another site would always be beneficial; preparation, coordination and setting up the event however is one tedious task. One brave soul had taken the initiative to start their own Jam and spread the Game Jam Spirit at Central Luzon. Meet Art Polo Gabriel: He’s the Game Jam Organizer for CLSU Jam Site, and he had given us the opportunity to do this short interview.